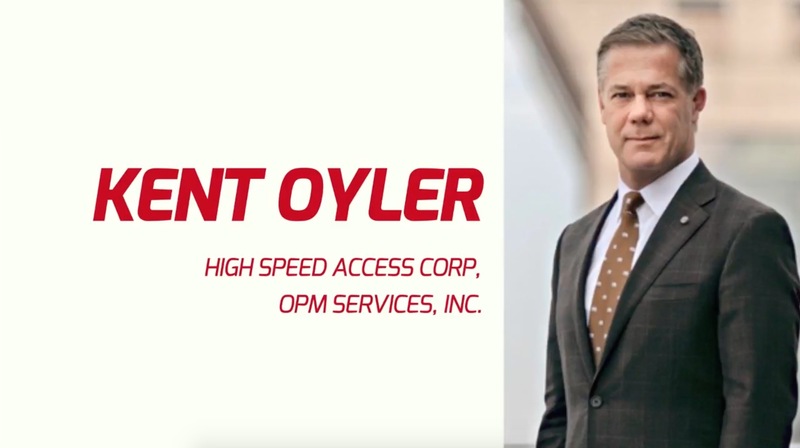 High Speed Access Corp, OPM Services, Inc.
Kent Oyler began his entrepreneurial career early, founding Oyler Salvage in high school to recycle barn wood and RR ties. During his college years at the University of Colorado he employed up to seven seasonal workers. In 1992 he founded OPM Services where he leveraged $2,000 into a $40M equipment leasing portfolio. 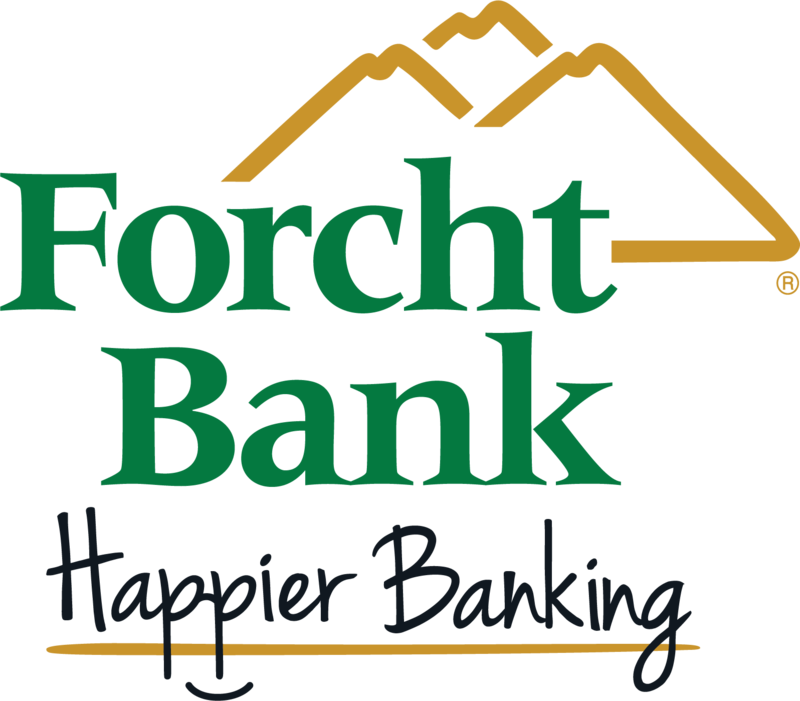 In 1997 he went on a tear and co-founded Vogt Ice (large ice machine manufacturer), OPM Flats (heavy duty rail cars) and High Speed Access Corp (broadband internet). 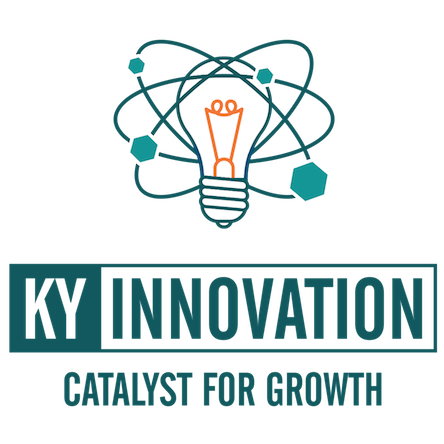 HSAC went on to record the largest venture capital equity raise and largest IPO to this day in Kentucky. 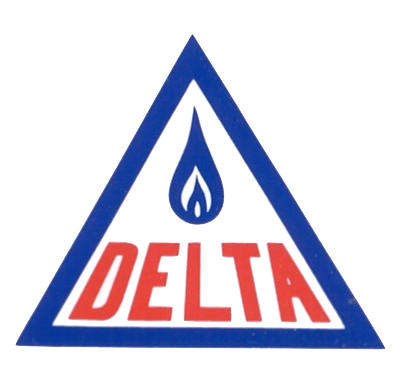 For a period in 1999 HSAC had the largest market cap of any Kentucky public company. 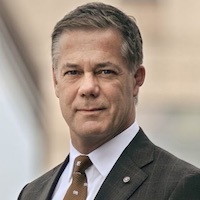 In 2000 Oyler turned to philanthropy where he has led numerous charitable efforts including United Way International's Tocqueville Society and Million Dollar Roundtable. Kent and his wife co-chaired a $13M capital campaign for the Louisville science center. 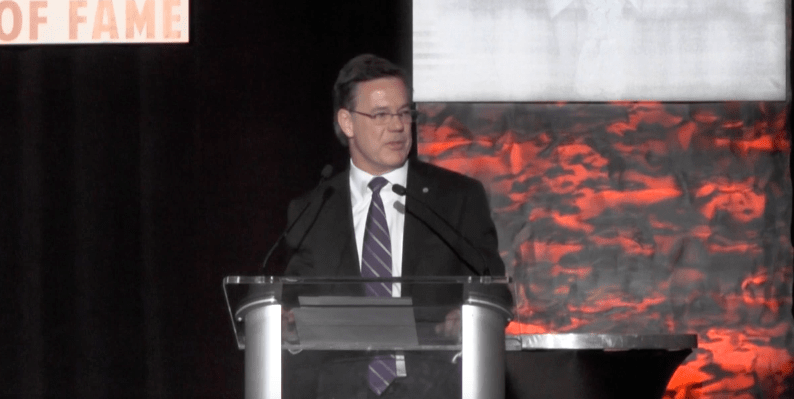 Oyler joined Greater Louisville Inc., the Metro Chamber in 2014 as its CEO. Oyler has previously been honored as E&Y Master Entrepreneur of the Year and placed in the UofL Entrepreneurial Circle of Fame.